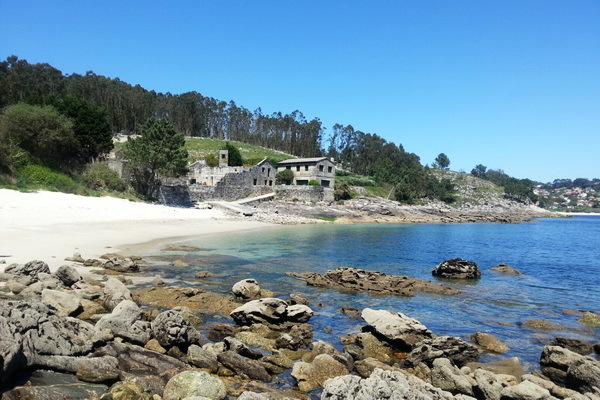 The Rias Baixas area of Galicia is the most popular place to rent a villa with a pool in north Spain - as it has a favourable micro-climate and is very popular with the Madrileños. 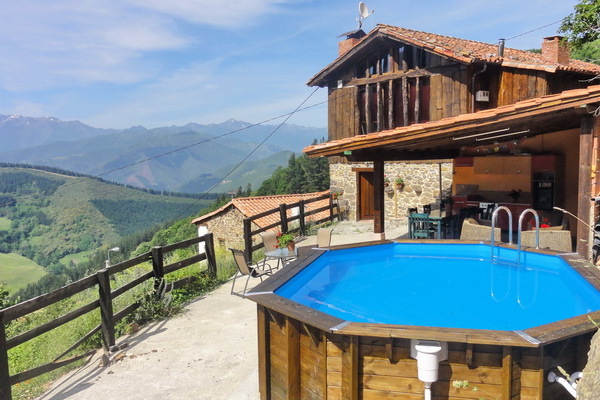 Further north and east there are fewer pools but we do offer a selection of villas with pools throughout north Spain so you can enjoy a dip after a walk in the mountains or down at the beach. Stylish, detached, weatherboard house with pool in Albarino wine country. 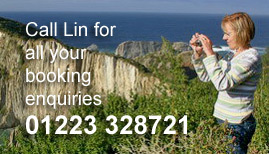 Cosy log cabin with dip pool in beautiful landscaped garden with magnificent views of the coast. Neat, practical seaside apartment with a shared pool. Lively Porto do Son just up the road. Seaside apartment with shared pool. Comfortable, light and very well located. Rustic comfort, very pretty garden with pool. River beach nearby, coast just a short drive. Stylish and elegant detached stone house with pool in the heart of wine growing country. 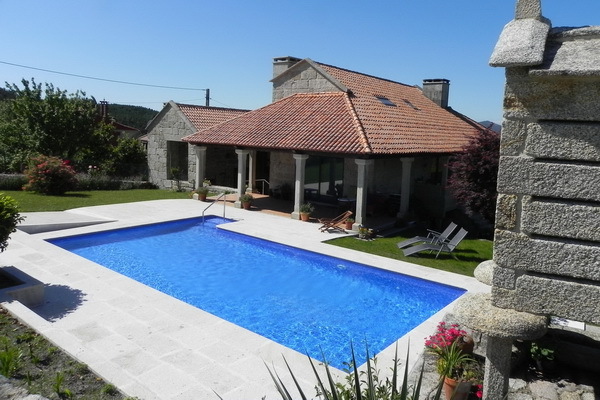 Traditional house with stylish modern interior and covered pool with spectacular views of Ria de Vigo. Stylish, detached, modern house with pool near three superb beaches. Traditional, renovated family home with pool and magical garden. Delightful house and garden with pool, river walks, historic towns and spas nearby. If you're looking for a villa with a pool in north Spain give us a call to make sure you get the very best advice - we have over 25 years experience in the region!